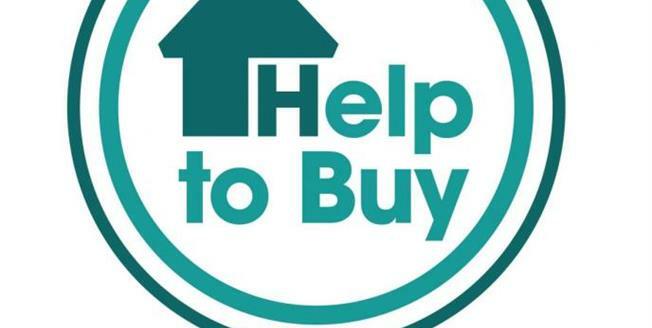 Help To Buy price is 80% of the full market price. Located in the sought after market town of Whittlesey, this three bedroom semi detached home makes for an excellent opportunity for buyers. This property comprises of an entrance hall with WC leading to the kitchen diner and a separate lounge. Upstairs there is the master bedroom with ensuite, family bathroom and two further bedrooms. This property also benefits from three internal storage cupboards, off road parking for two cars and a garden to the rear. White emulsion to the ceiling and walls with white gloss to woodwork. White panel interior doors with chrome furniture. UPVC double glazed French doors with multi-point locking. Range of modern bespoke fitted kitchen with worktops and coordinating up stands. Hotpoint integrated double oven, hob, dishwasher and fridge freezer. Illustrations are from previous Rose Homes developments. KITCHEN/DINING ROOM - 16'9" x 14'01"
LIVING ROOM - 17'07" x 12'5"
BEDROOM ONE - 12'09" x 10'8"
ENSUITE - 8'5" x 4'7"
BEDROOM TWO - 10'9" x 8'11"
BEDROOM THREE - 10'9" x 8'5"
FAMILY BATHROOM - 7'8" x 5'8"